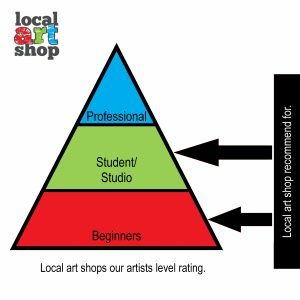 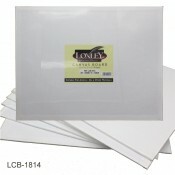 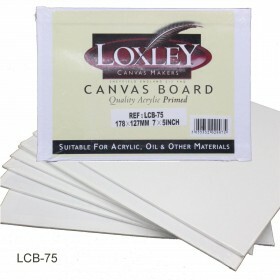 Loxley 10oz Canvas Board. 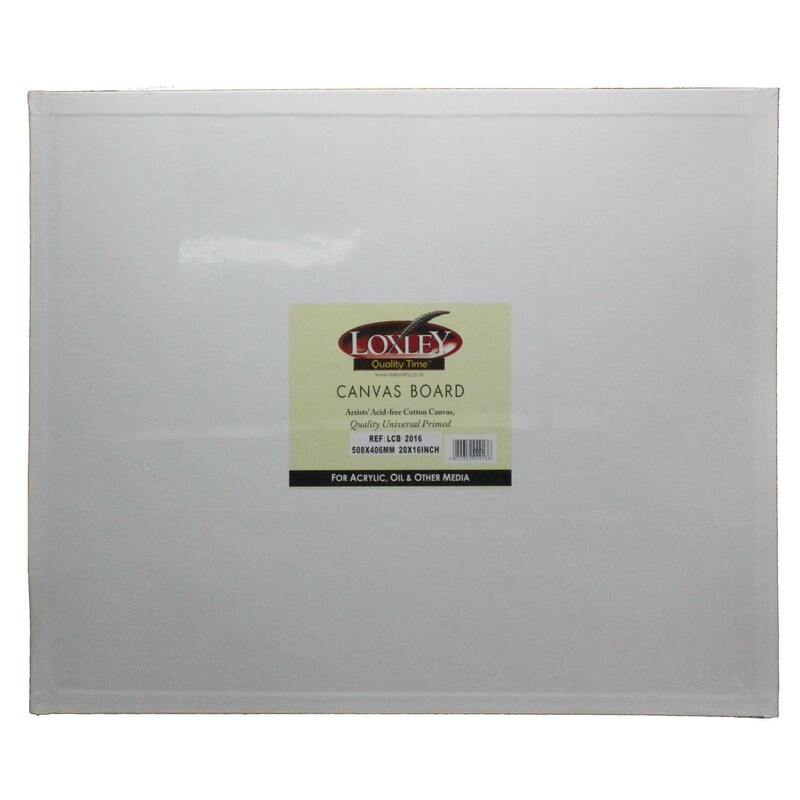 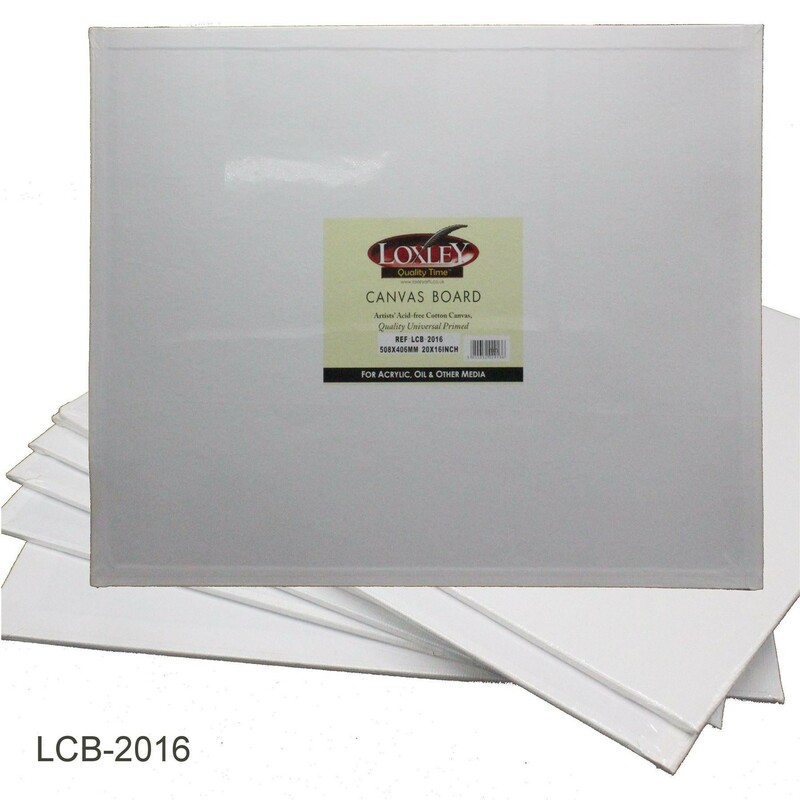 double primed canvas board Loxley make a very high quality canvas board which is double acrylic primed, this makes it ideal for Acrylic and oil painters. 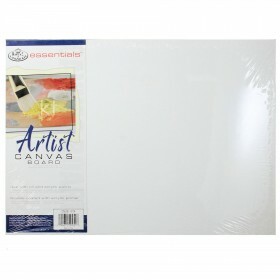 Loxley Quality Double Primed Acrylic Canvas Board - 14 x 10"